I have moved from my planned retirement home of 12 years to live by my youngest daughter following the death of my husband of 23 years. I am on the same street as her but cannot find others in my age bracket for friendship NOT dating. 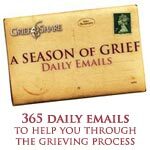 My husband died on April 14 of 2017 and I am not ready to date just want a mix group of widows and widowers who would like to do things but understand how my grief still colors my life. How do I find people my age to socialize? Don’t say senior centers cause I tried. 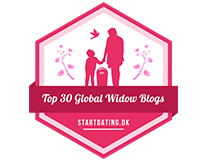 If you check with some of your churches in the area you live, you may find some widow/widower groups in your age bracket. If you have any special interests, you may want to check out meetup.com There are groups of all kinds. Say you like bowling, I’m sure they have bowling groups you could join. I hope this works!